Squeeee!!!!!! 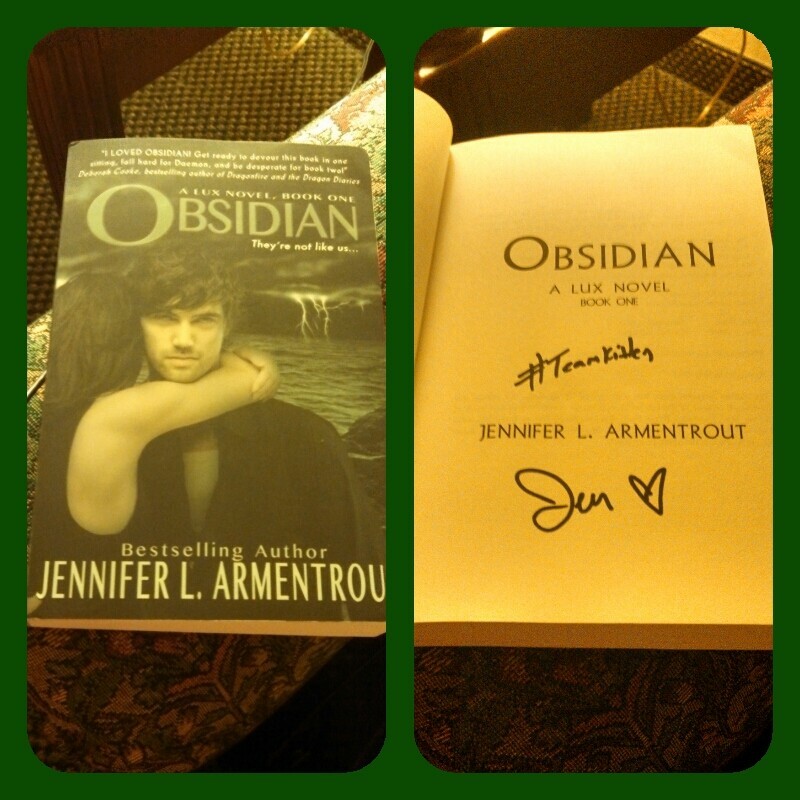 My signed copy of Obsidian came in the mail. So excited I have been waiting a couple weeks for this baby.